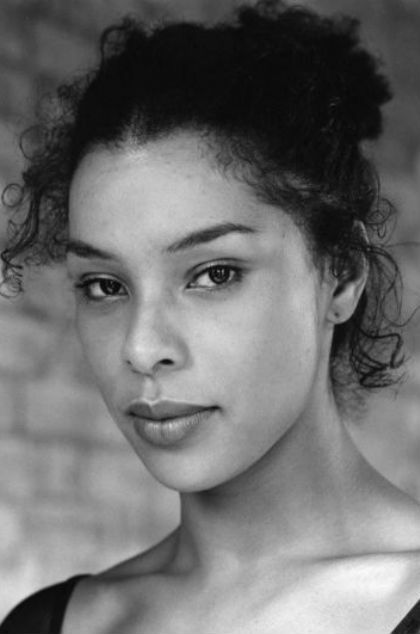 Sophie Okonedo will join Damian Lewis in Edward Albee’s The Goat, or Who Is Sylvia? Tony Award-winning and Academy Award-nominated actor Sophie Okonedo will join Damian Lewis in a new production of Edward Albee’s The Goat, or Who Is Sylvia? Directed by Ian Rickson, the production will play a strictly limited 12 week season at the Theatre Royal Haymarket from 24 March to 24 June 2017. Sophie Okonedo made her Broadway debut in the 2014 revival of A Raisin in the Sun for which she won the Tony Award for Best Featured Actress in a Play. In 2016 she received a second Tony nomination for her portrayal of Elizabeth Proctor in Ivo van Hove’s Broadway production of The Crucible which also starred Ben Whishaw, Saoirse Ronan and Ciarán Hinds. Okonedo was last on the London stage in Jeremy Herrin’s Haunted Child at the Royal Court in 2011. Previous work at the Royal Court includes Katie Mitchell’s Nightsongs, I Just Dropped Off to See the Man, Been So Long and Women and Sisters. At the National Theatre Okonedo has appeared in Troilus and Cressida and Money, and has had roles in numerous productions for the Royal Shakespeare Company including Tamburlaine The Great, The Changeling, A Jovial Crew and The Odyssey. Film work includes Hotel Rwanda; Tom Harper’s drama War Book; After Earth with Will Smith; The Secret Life of Bees alongside Queen Latifah, Jennifer Hudson, Alicia Keys and Dakota Fanning; Stormbreaker and Skin opposite Sam Neill and Alice Krige. Edward Albee’s The Goat, or Who Is Sylvia? is produced by Matthew Byam Shaw, Nia Janis and Nick Salmon for Playful Productions, Tom Kirdahy and Hunter Arnold.